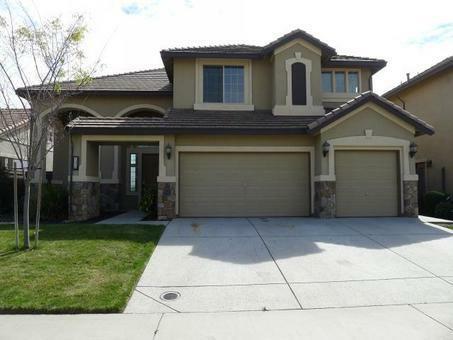 SPACIOUS 2-story Lincoln HUD home with 4BD/3BA! Features open layout with formal living and dining areas. Wood burning fireplace in family room, as well as space for entertainment center. Kitchen includes dark wood cabinets and island with dining counter. Master suite features private balcony access, and large bath with walk-in closet. Home backs up to greenbelt, and backyard boasts view of lush green meadows! This is a must see!